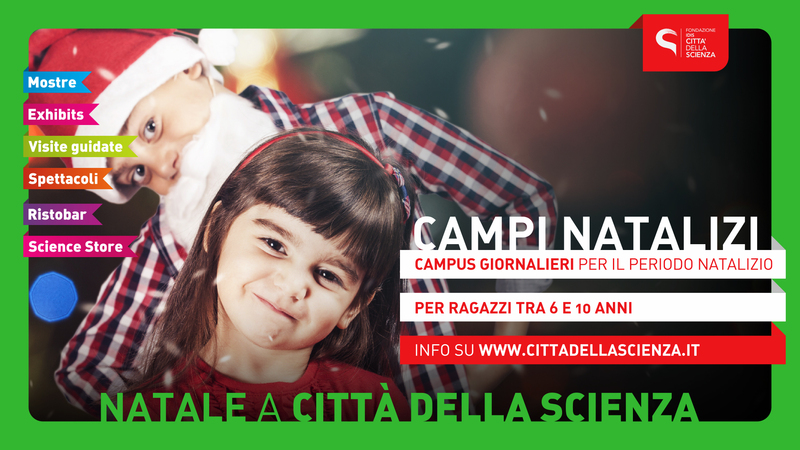 Città della Scienza Science Centre offers daily campus during Christmas time. Activities take place in groups of 10 children. Children should take a snack; lunch is included and provided in the restaurant of Città della Scienza. Children 6 to 10 years. 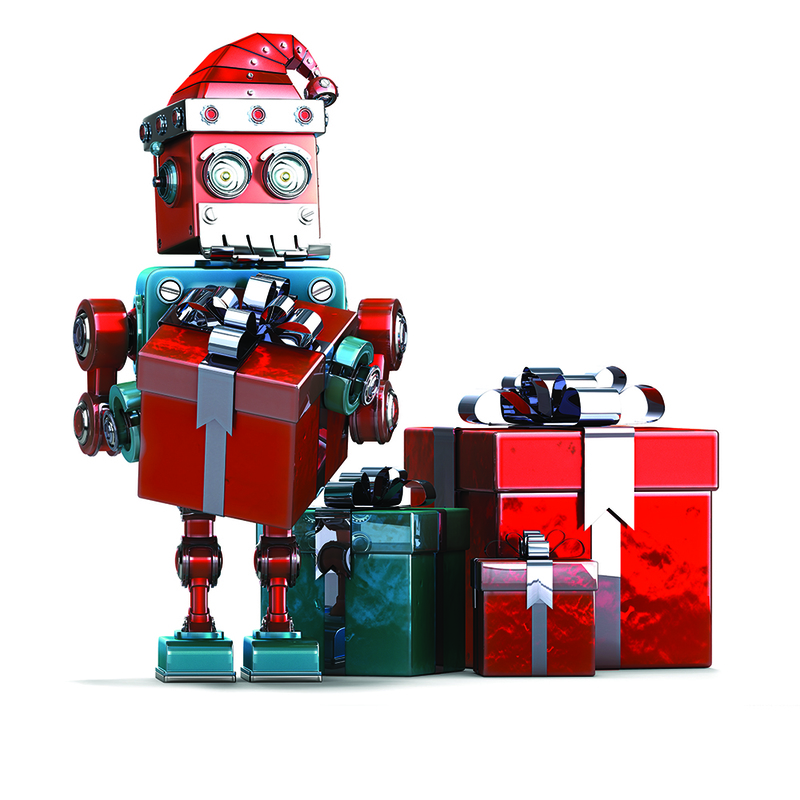 Activities will be confirmed by Città della Scienza within seven days of booking. 30 € lunch and gadget included. Città della Scienza, Via Coroglio 104, Naples.